Neulfonteinkoppie is a beautiful piece of our local heritage. The vegetation in this area is typically Rhenosterveld. Several animals are also found in the hills. On a clear day, you have a beautiful view of Table Mountain and the Swartland area. 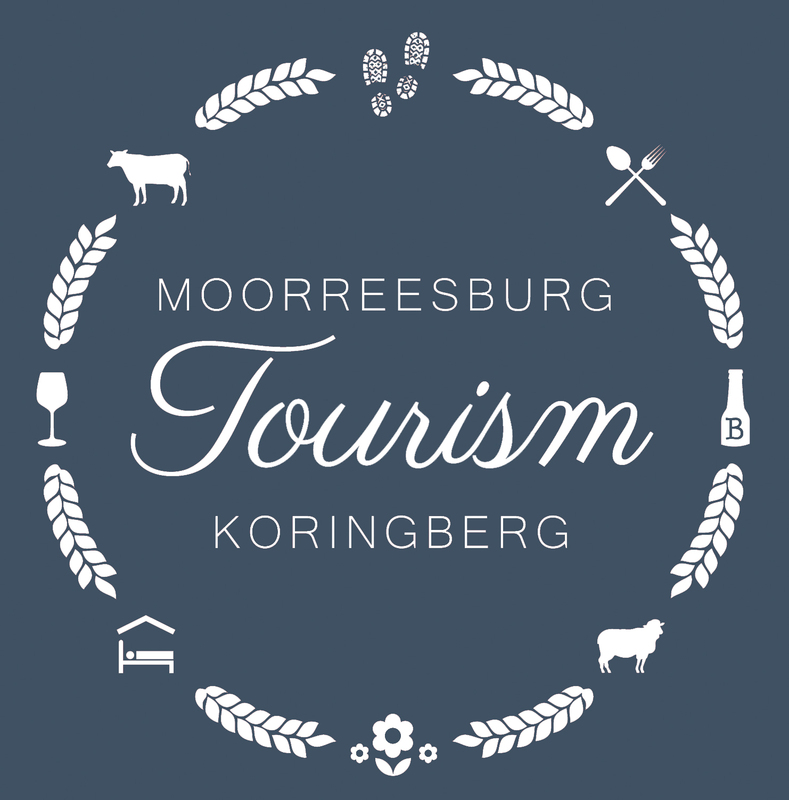 Permits can be optained at the Moorreesburg Tourism Office as well as nearby Guest Houses.